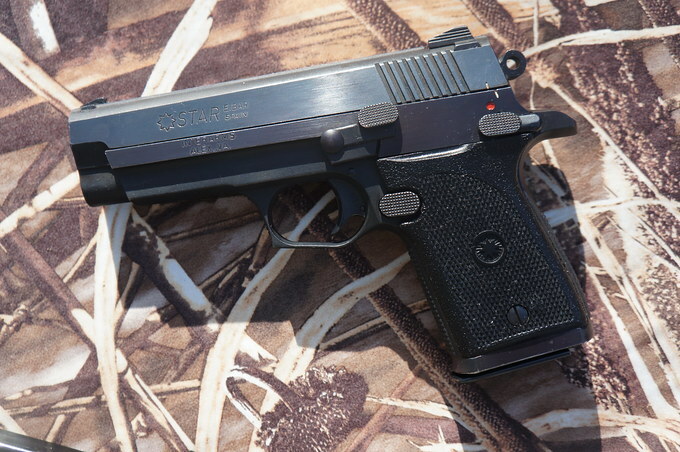 This is a super nice compact .45. Comes with original box and paperwork. Handgun of the year in 92 I believe. Good luck with the sale sir.